Established in 1927, Chemung Hills Golf Club is one Livingston County's oldest courses. The classic design has withstood the test of time beautifully and it is still considered one of the area's toughest public courses. The layout stretches across lush, rolling hills that are dappled with mature trees. Faulkwood Shores Golf Club first opened in 1971, exactly a century after the historic farmhouse that serves as the clubhouse was built. Located in Howell, it's considered one of southeastern Michigan's best values. The golf course has a traditional layout that is player friendly enough for players of all skill levels but there are some challenging hole designs that will appeal to those that are more advanced. Hawk Meadows at Dama Farms is worth the short drive from central southeast Michigan. 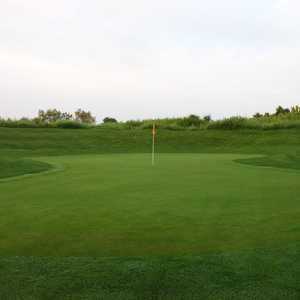 It offers a challenging round for an affordable price with something for golfers of every skill level. The seemingly mild course is 6,377 yards from the back tees, but it's not to be underestimated. 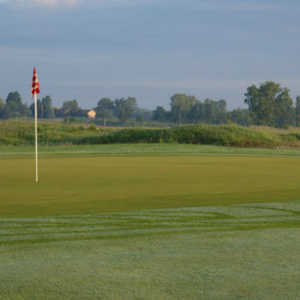 The 18-hole Hunters Ridge Golf Course in Howell, MI is a public golf course that opened in 1995. Designed by Jerry Matthews, Hunters Ridge Golf Course measures 6552 yards from the longest tees and has a slope rating of 131 and a 72. 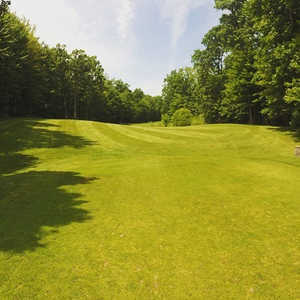 The 18-hole Ironwood Golf Course in Howell, MI is a public golf course that opened in 1973. Ironwood Golf Course measures 6145 yards from the longest tees and has a slope rating of 120 and a 67.9 USGA rating. The course features 2 sets of tees for different skill levels.